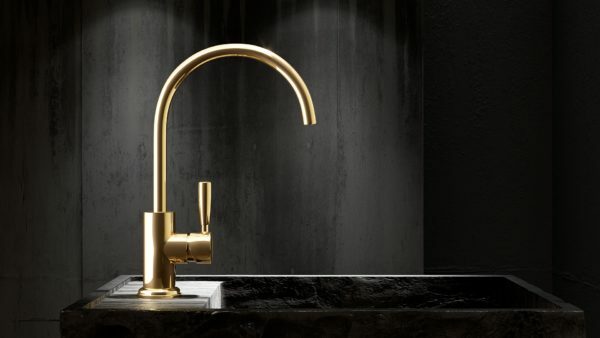 We specialise in sinks, kitchen mixers, tapware and water filters from quality Australian and European brands such as Astra Walker, Brodware, Hansgrohe, Villeroy & Boch and Franke. Our team can help with your product selections and advise on what needs to be considered for installation. 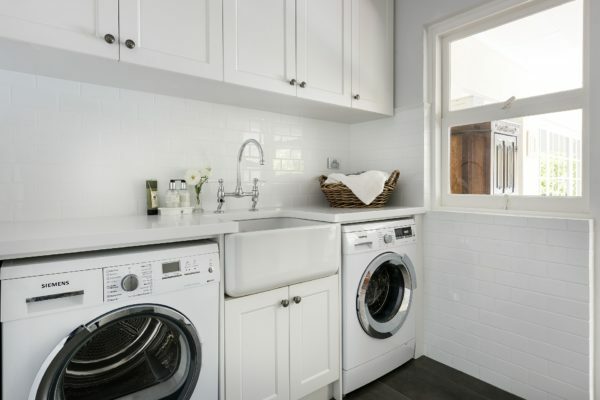 Whatever your style, choosing quality products and materials will give substance and longevity to your kitchen and laundry. 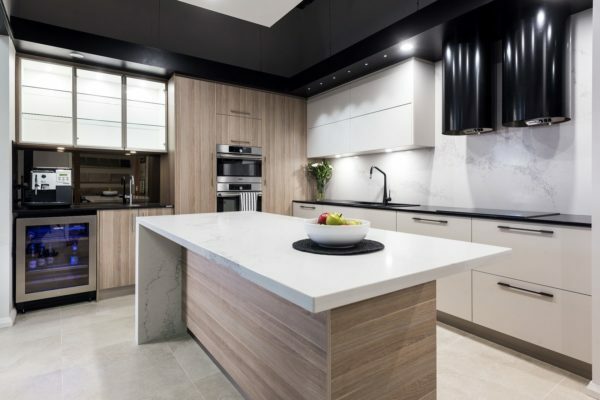 Our showroom displays will inspire you with some great ideas for cabinetry, tiles and bench tops. We also have on display stainless steel, butler and ceramic sinks, as well as tapware in a range of colour finishes. 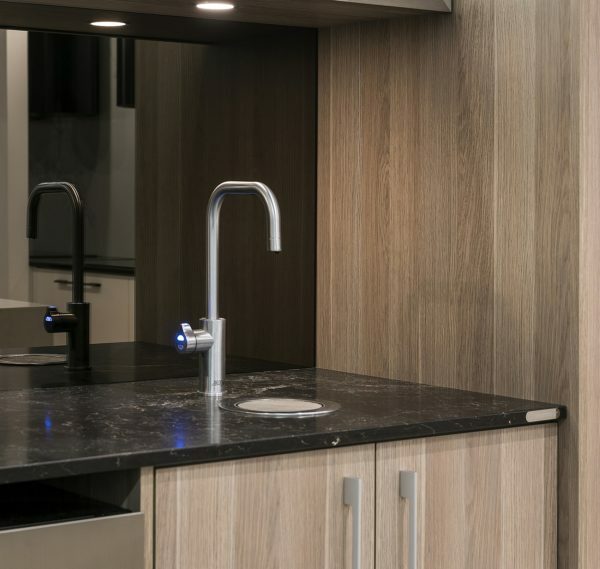 Some of our more popular products are featured here, but our range includes most quality brands, and we can also design and install your new kitchen and laundry. Once you’ve taken a look, visit our showroom to discover how we can bring a brand new decor to your home.